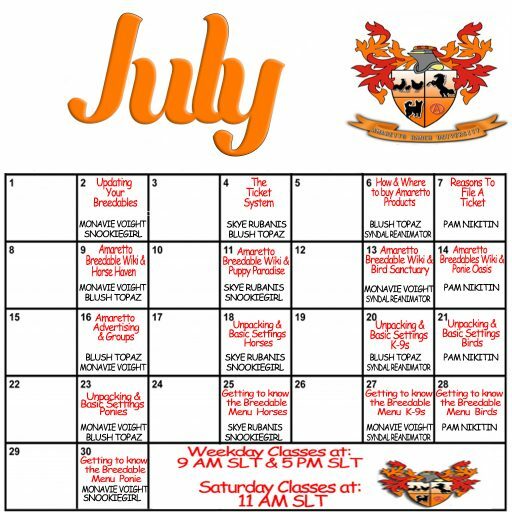 July Events & ARU Calendars! Hello everyone and Happy Monday! I hope you all had an amazing weekend! Wait… Is it July already?! I can not believe this year is flying by so fast! 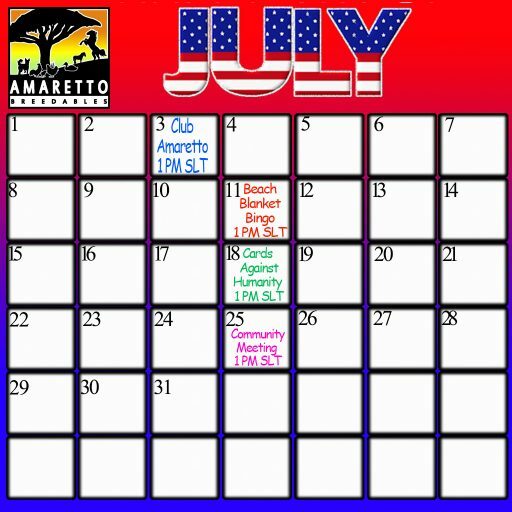 Well since July is here let me share with you the July Event and ARU calendars! Don’t forget to check out our Amaretto Ranch University! Our classes are informative for new and old breeders! Happy Breeding! Don’t miss out on this months fun!